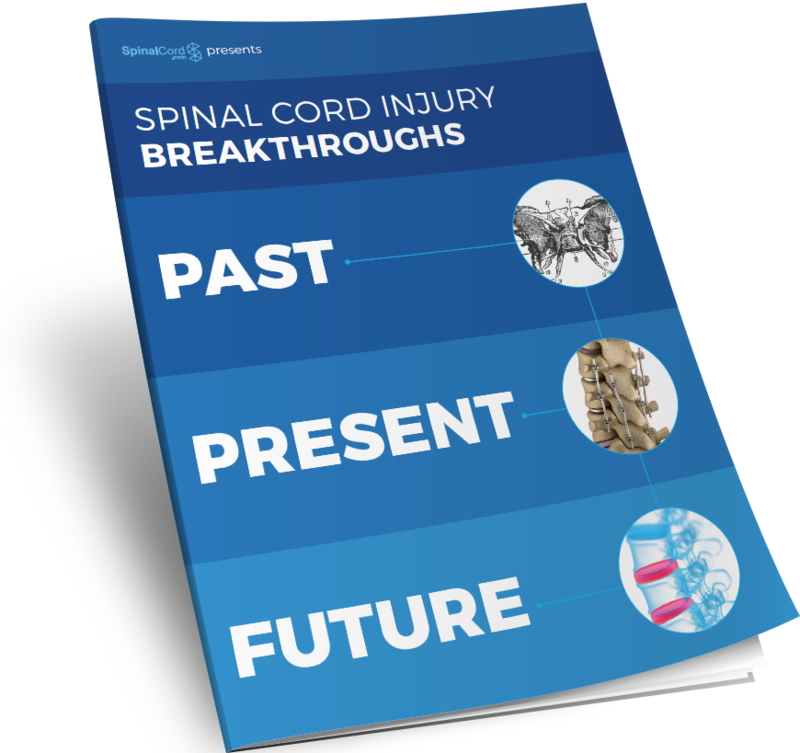 Learn more about the changing face of spinal cord injuries and hope for the future! You might not feel very lucky after sustaining a spinal cord injury (SCI). But there truly has never been a better time to be a spinal cord injury survivor. A few generations ago, SCI survivors rarely survived. When they did, they faced lives of pain, disability, and stigma. A better understanding of brain and spinal cord anatomy. More lifestyle interventions, including exercise and nutrition. A deeper understanding of the connection between mental and physical health. Cutting-edge research that has produced a wide range of treatments. More precise brain and spinal cord surgery that can save lives in the immediate aftermath of a catastrophic injury. Rehabilitative care to help the body work around the injury. Greater access to cutting-edge facilities. Progress toward a cure for SCI has never been more rapid. Stem cell research points to a number of possible treatment options. Robotic devices have already restored some mobility for a small number of patients. And research into neural regeneration and other cutting-edge techniques may someday help the spinal cord heal itself. It’s not easy to live with a spinal cord injury. But a meaningful, full life is more accessible than ever before. Research can change on a dime, and the next great discovery may be just around the corner. There is real hope for a cure in our lifetime, and it’s a near-certainty that treatments will continue to improve.